Worcester is the second largest city in Massachusetts. From its roots in the Industrial Revolution, it is evolving into a diverse research, manufacturing, and technology center, featuring a significant health care presence and a large biotechnology research park. The downtown is being gradually restored and modernized. Origins as a cultural center continue with the area’s many small museums and colleges, as well as a good set of small performing arts amenities. Mountain areas to the west and lakes mainly north offer good recreation opportunities. Cost of living is influenced by more expensive areas east and is high for local income levels. The area has grown to include all of Worcester county, and thus the twin cities of Fitchburg and Leominster to the north, typical New England towns with similar economic challenges. There is a strong sense of community pride. Central location relative to Boston, discount air service and other amenities in Providence, and other points New England make it attractive. Worcester is located in a valley surrounded by hills and ridges rising from 500 feet above the city to over 1,000 feet 15 miles north. There are long valleys, some with reservoirs, between the nearby hills. Proximity to the Atlantic Ocean, Long Island Sound, and the Berkshire Hills to the west plays an important part in weather and climate. Rapid weather changes occur when storms move up the East Coast from the Carolinas. The mountains provide some shelter from storm systems from the west. Summers are moderate. Winters are usually moderate for the latitude but have frequent cold snaps. Precipitation is spread evenly throughout the year, with summer thunderstorms developing over the mountains. First freeze is mid-October, last is late April. 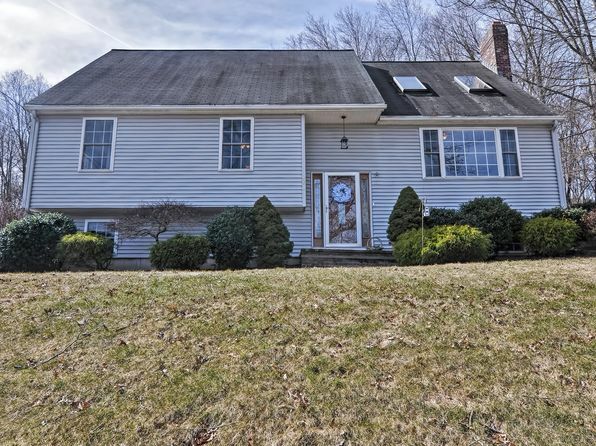 The median home price in Grafton is $359,000. Browse Homes in this Range. 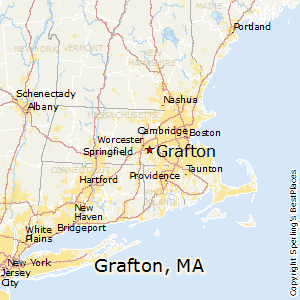 Compare Grafton, Massachusetts to any other place in the USA.